At WinOptions, we strive to make every single bit of information accessible for everyone. 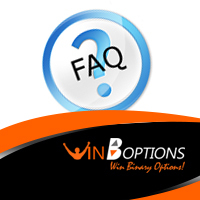 That’s why we created our Win Options FAQ section to address common trading-related questions about our platform services and binary options industry in general. This section focuses on the following issues to give our clients immediate solutions that will improve their performance. It’s a one-stop shop that tackles every aspect of the trading world with clear and simple answers. If you don’t find an answer to your question, please contact us via live chat, e-mail or phone and we will assist you straightaway. Our FAQ page is categorized into five different subjects. Simply toggle between the tabs and find helpful and informative solutions to your queries. 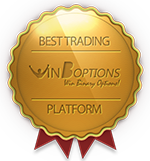 Trading Platform – Basic questions related to our WinOptions trading platform and the binary options trading in general are discussed in this section. It explains the types of options available in our platform, including Digital, One Touch and 60 seconds trading. WinOptions Open Account – Here we provide information about the registration process, the currencies accepted in our platform and topics about security. You will also find our step-by-step procedures on how to open an account. 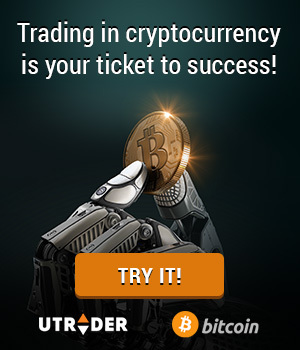 Deposit – Don’t have an idea how much you need to start trading binary options? All the information you need about our minimum deposit requirements, payment and withdrawal methods, and fees associated with these methods are tackled in this section. Trading – Not sure how to use ‘Double Up’, ‘Roll Over’ or ‘Buy Me Out?’ Read this section and learn how to use these unique trading features. We also talk about the returns on investments for trades that finish in-the-money. WinOptions support – Forgot your password? Do you want to update your personal information? You will find answers to these questions by clicking on the ‘Support’ tab. For further assistance, please contact our customer care department.